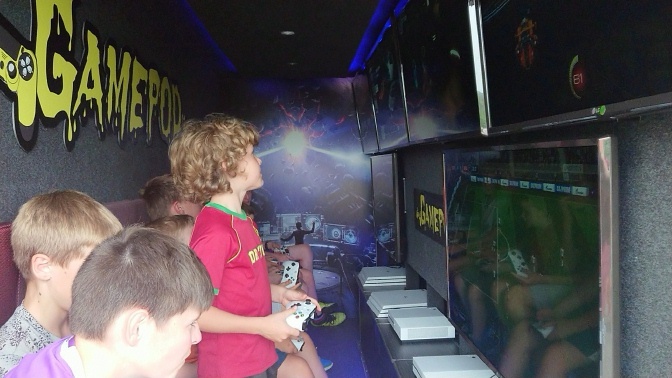 Gamepod has its own 4g internet connection for online games like Fortnite etc. Q. Do you require a deposit to make a booking? Q. How do I make payment for the deposit and booking? Q. 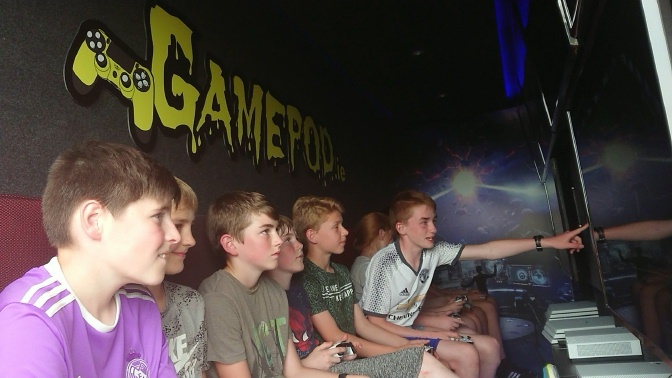 How many gamers can use the Gamepod? Q. Do you drive around while the party is on? Q. Is the Gamepod safe? A. Yes it is, all of our equipment is checked on a regular basis and electrical appliances are PAT tested by our in house qualified PAT Tester. We take safety very seriously. Q. Do you provide party food and drinks? Q. Does an adult need to be present during the party? A. 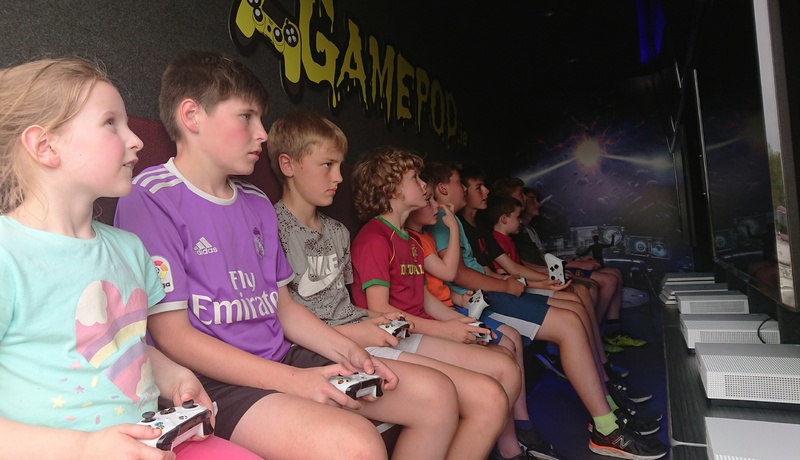 There is no need for an adult to be present inside the Gamepod during the party, as our game coach will make sure the party runs smoothly. 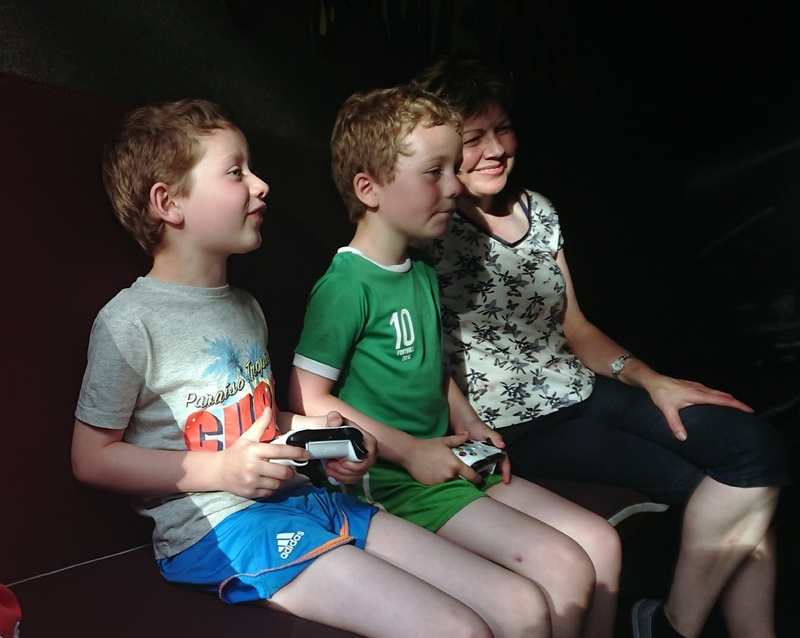 That said we do require a responsible adult to be available at the party venue for the duration of the party. 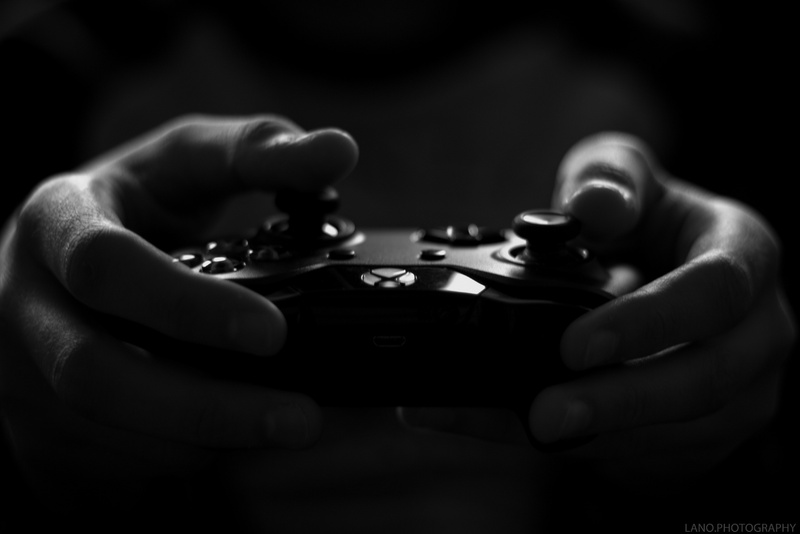 Q. I am concerned my child may connect to an inappropriate game for their age? Q. I have a question that is not in your list above? We understand sometimes there is a need to cancel a booking and we will do our best to accommodate you with a change of date if this is the case. If you do need to make a cancellation you must notify us in writing via email. The following terms will apply to cancellations. A full refund will be given when you notify us 4 weeks prior to your event start date. A 50% refund will be given when you notify us within 2-4 weeks prior to the event start date. We will not issue any refund when you notify us within 2 weeks of the event start date. 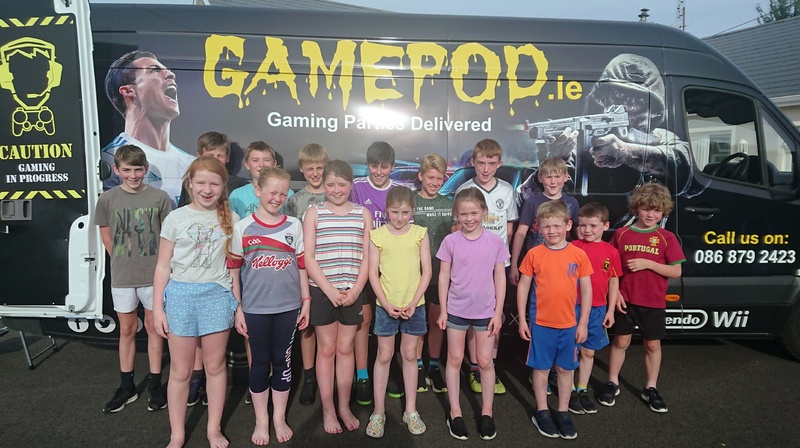 Gamepod.ie reserve the right to ask any person found to be unmanageable, being unreasonable or acting in a manner that may endanger others to leave. Should this happen no refund will be given to the person asked to leave, nor will there be any refund or compensation to the party organiser. 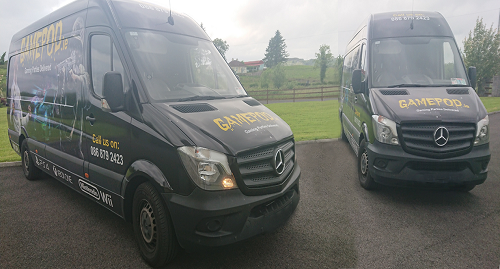 All participants must respond to the instructions of the gamepod game coaches for their own safety and enjoyment of the party and also for the safety and enjoyment of the other attendees. Food and drink will NOT be allowed inside the Gamepod. Smoking is also strictly prohibited. 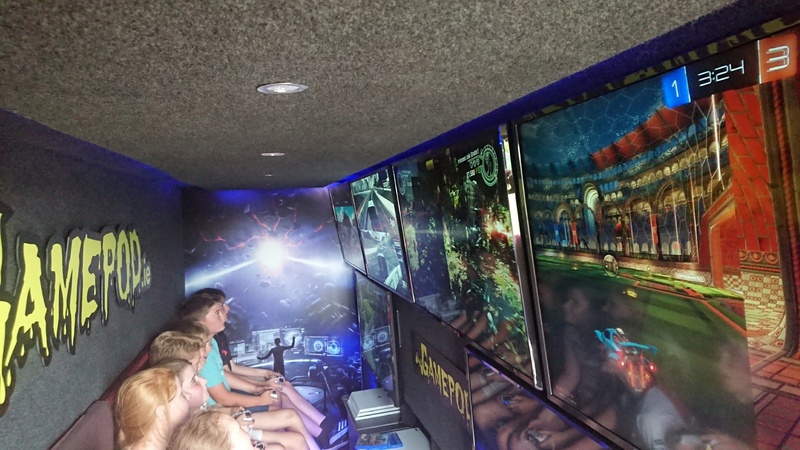 The organiser of the party is responsible to ensure that parental consent is obtained from the parents or guardians of their party guests to play the games. 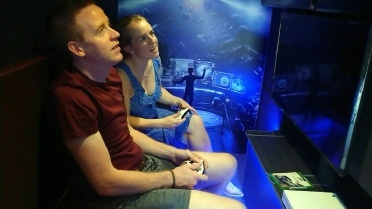 Our game coaches will advise on game appropriate gaming on the day. 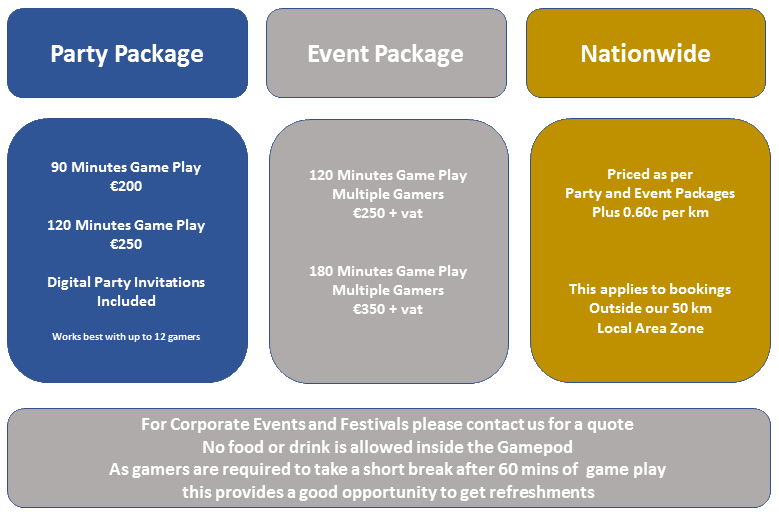 More information about age appropiate gaming can be obtained here at the Pan European Game Information (PEGI) website. During your party or event we may take photos or videos to use for marketing. These can be made available to you in a digital format free of charge and saved as a memory of your party. If you prefer not to have any photos or videos taken on the day please let us know in advance. Any such images published on social media or on our website which you are not happy with will be removed a.s.a.p. upon request. 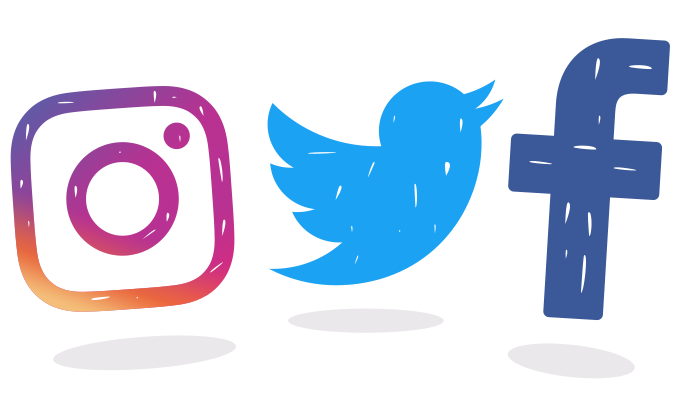 While we see social media as a fun medium to interact with our customers we do respect everyones opinion. Any damage caused to our equipment or vehicles will be charged to the client at the full replacement cost. It is the party organisers responsiblity to ensure the ground and surrounding area is fit for use and we can not be held responsible for any damage what so ever caused by our vehicles or by the party guests. A parking space of 2 car lenghts must be provided with good clear access. The above terms and conditons are issued in good faith and it is our intention that your party should run without any of the above problems. 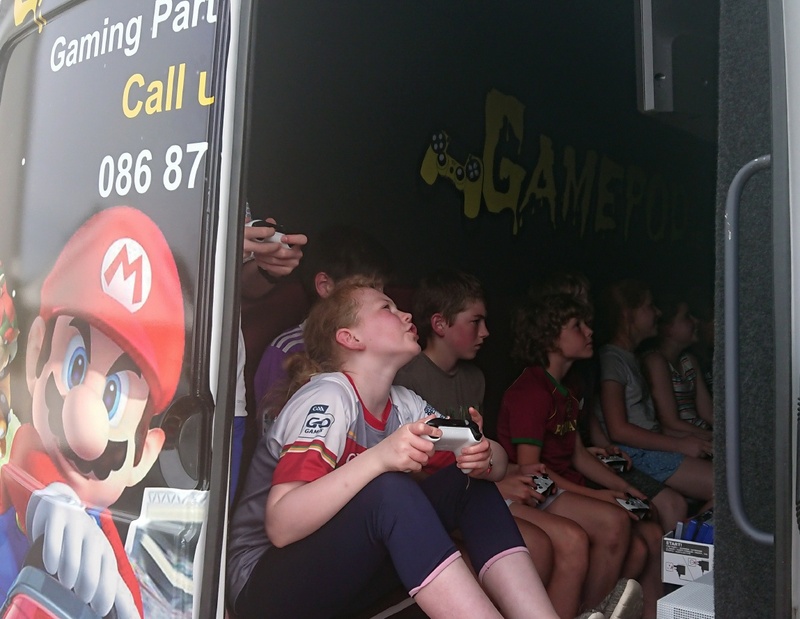 Gamepod operates a Game Van for birthday parties,kids parties,festivals,gaming party van and family days in Carrick on Shannon, Sligo, Galway, Athlone,Leitrim, Boyle, Co Roscommon, Longford and Mayo. We also will consider events all over Ireland.